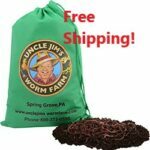 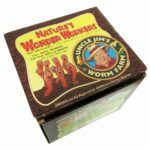 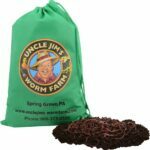 We ship our Composting Worms and European Night Crawlers year round, and they are ALWAYS guaranteed LIVE! 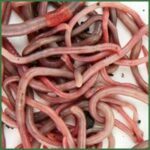 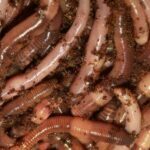 Choose from our range of Red Composting Worms and European Night Crawlers for sale! 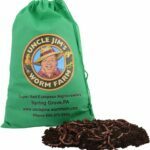 Every order is sealed and shipped with care and with our customers in mind so you can be assured that your worms will arrive at your door step safe and sound! 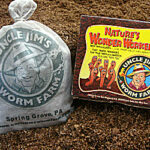 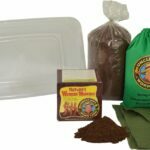 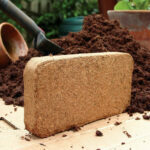 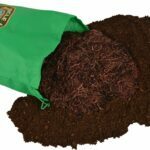 View cart “500 Red Composting Worm Mix” has been added to your cart.